Is it rude to ask for fragrance samples at Nordstrom? I can’t smell on paper, the new fragrance has to be on me (all day). I do know that Nordstrom have GREAT free online fragrance samples during the Nordstrom Fragrance Event. Here’s my 10 free fragrance sample unboxing + new Ulta after dark beauty break, enjoy! This post may contain affiliate links. Read the full disclosure. Bergdorf Goodman Rewarding Beauty Event 2019 has begun from February 12 – February 17, 2019. Get your free gift with purchase and discount on your beauty buys + free shipping! Ulta fans, there is a nice 6pc skincare deluxe gift on any $50 purchase. Bergdorf Goodman (NEW) Get $35 off $250; $75 off $500; $200 off $1000 or $450 off $2000 beauty purchase (or up to 22.50% off) use code: BEAUTY. (NEW) GIFT 1: Receive this complimentary gift, yours with any Charlotte Tilbury purchase. Gift includes: Hot Lips Wardrobe Holder ($22 value). *COUGH*s*COUGH* 🙂 This post may contain affiliate links. Read the full disclosure. I love March! Nordstrom launches their beautiful 22-piece spring gift bag today! 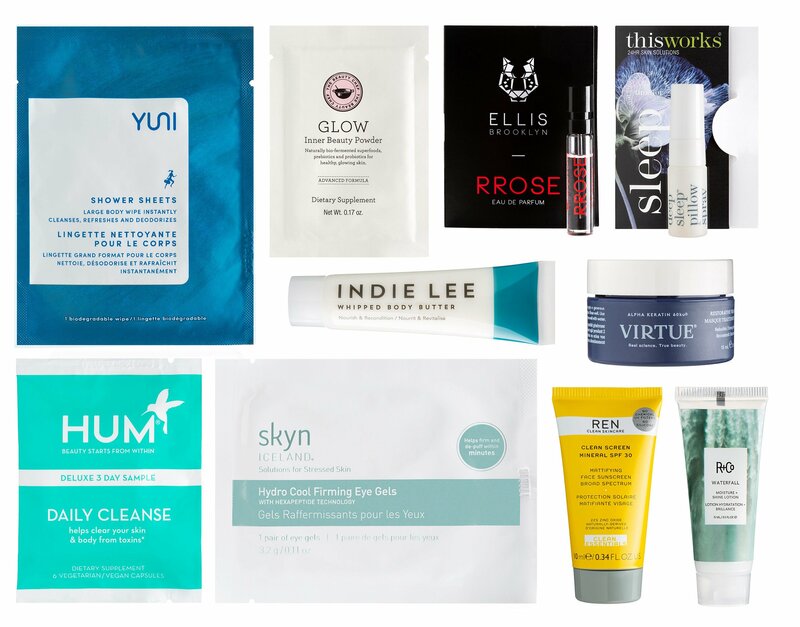 During Nordstrom Spring Beauty Event 2019, find your next skin care obsession with samples from Charlotte Tilbury, La Mer, Jack Black and many more! NORDSTROM (NEW) GIFT 1: Free 22-Piece Gift with $125 Skincare Purchase. This post may contain affiliate links. Read the full disclosure. Clarins USA runs their Friends & Family Event! Get 15% Off 1 Item, 20% Off 2 Items, or 25% Off 3+ Items & 10 Meals donated to FEED with every order. Valid 2/10-2/24. No code needed. Discount applies in cart. Shipping is free. Belk has so many $9.99 Lancome flash sale!!!! This post may contain affiliate links. Read the full disclosure.